iOS 7.1.1 iPhone 5s were able to jailbreak? 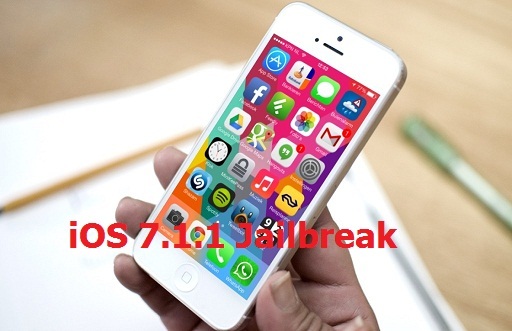 Home » News Apple » iOS 7.1.1 iPhone 5s were able to jailbreak? A new video was shared on YouTube shows the hacker has successfully jailbreak iOS 7.1.1 on iPhone 5s. iOS 7.1.1 iPhone 5s were able to jailbreak? You can jailbreak iOS 7.1.1 without computer Windows or Mac, However, the iOS 7.1.1 jailbreak iPhone 5s just stop at ‘tethered’ and not ‘untethered jailbreak’ because when restarting the application might not launch as normal.